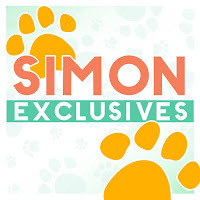 It's Wednesday and that means a new challenge at the Simon Says Stamp Wednesday Challenge! It's the end of the month, so our theme is Anything Goes! 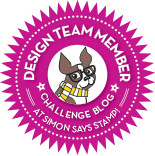 The design team are using Simon Says Stamp exclusive products, and we'd love to see yours in use, too, but it's not a necessity to enter. 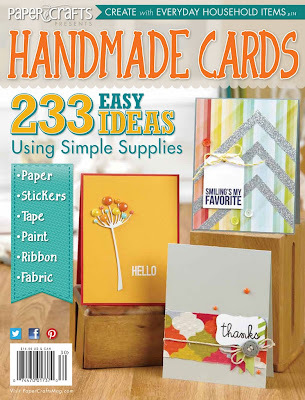 to spend as you like at the Simon Says Stamp Superstore! Now it's your turn! 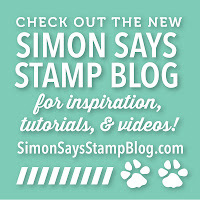 And we wanted to make sure that you knew that the Simon Says Stamp Blog, full of wonderful ideas daily, has moved. Click on the icon below to take you there. I can finally add a card for the current Hero Arts Holiday Challenge! I'll put this one into the Deck the Cards category, to use a Hero Arts embellishment: my embellishments are the large snowflake die and the pearl in the center from the Sea Mixed Accents. This card took on a life of its own, morphing each step of the way! I started with the design paper from last year's Basic Grey Aspen Frost pad, and cut my snowflake die from it, intending to line the negative with white and place it on the Tide card base with a sentiment. But it was too blah, so I tried lining it with kraft and red.........just didn't work. Then I decided to layer some snowflakes on top and we were off and running! I am a snowflake freak, but this year is the first time I haven't had to borrow someone else's dies; I now own this nice big HA one, plus a set of 3 Penny Black's, and the middle pool one is one of those borrowed ones from last year, a discontinued Sizzix snowflake die, I think. I separated them all with some foam dots and put them right over my design paper square, lined in white. 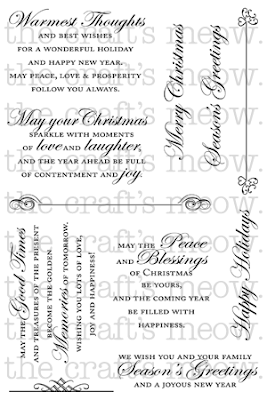 The sentiment is also Hero Arts (Miracle of the Holidays), embossed in white. Thanks for visiting today - hope your week is a great one! Still enthralled........while I had all my materials out from yesterday's blog post, I made another card to enter the beautiful Tuesday Trigger for this week. Thanks, Cath, for a wonderful inspiration this week! That is an absolutely true statement when it comes to me and my favorite season! 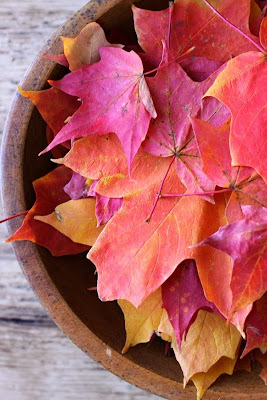 Cath has given us a beautiful Tuesday Trigger inspiration, and I just had to play, as the colors of fall are my favorite thing about it. We have 2 maple trees out front of our house that produces leaves like this! So I started by trying to recreate the color I saw in the inspiration photo. I sponged Picked Raspberry and Mustard Seed onto a creamy cardstock, spritzed it with water and some extra droplets of those inks, dried it well, and then used one of my brand new Lawn Fawn Stitched Leaves dies to cut out some maple leaves. I love how the die also embosses the veins of the leaves! I added my leaves to a panel of embossed woodgrain (Tim Holtz) on grey cardstock, popping the 3rd one above the others, and then added that panel to my card base which was first splattered with the distress inks I used to make my leaves. 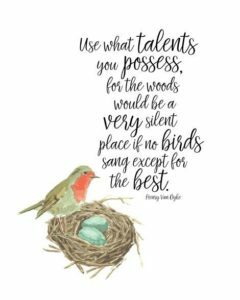 The beautiful sentiment is from Our Daily Bread's Randi's Song, an excerpt from a lovely old hymn "Great is Thy Faithfulness". And I added a few enamel dots to the mix. 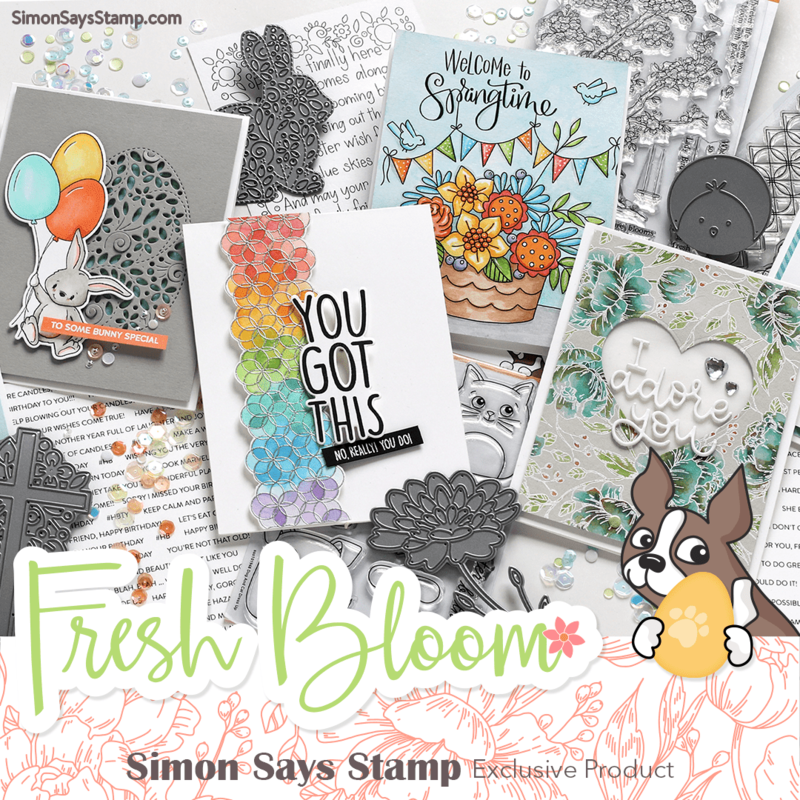 Happy Wednesday - it's time for another weekly challenge at the Simon Says Stamp Wednesday Challenge Blog! A very special welcome to our newest team member, Emily Leiphart! 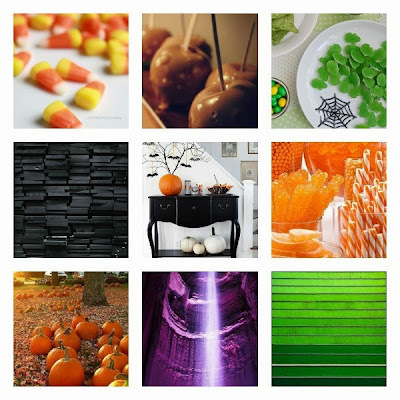 Our theme this week is Halloween and/or the Halloween Colors of Orange, Purple, and Black! Here's an inspiration board to get your juices flowing! This one uses a Hero Arts cling set called Halloween Moon; I used the cat and the clouds from it, and added a sentiment from another HA all-sentiment set called Happy Halloween. I started with a dark charcoal card base, stamped the cat in black and the clouds in purple, trimmed them out, and then popped them above my card. The design papers are both from Doodlebug Designs current Halloween Parade collection. For my 2nd card, I used the layout of the actual stamp set, Happy Halloween, as my model to stamp across my white card base, using VersaMark onyx black, Spiced Marmalade distress ink, and Colorbox Violet pigment inks. After stamping, I embossed the card front with the D'Vine Swirls folder, then die-cut 2 black branches and glued them to the front. To finish, I glued on some googly eyes to the "Boo!" sentiment. to the Simon Says Stamp Superstore! Will you be the winner this week? I started with that butterfly washi, and then pulled the colors from it, adding some punched Martha Stewart butterflies and a sentiment from Verve Stamp's Believe set. Welcome back! 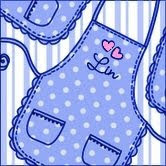 Today is the reveal of our newest stamp releases at The Craft's Meow Store, and our traditional Design Team Blog Hop! You should have arrived here from sweet Larissa's blog, but if you just happened across me and would like to start our hop at the beginning, please go to The Craft's Meow blog, where all of the participating blogs with their links are listed. Once you get started, you'll be directed from one blog to the next. My 2nd card uses the beautiful angel and the lovely sentiment from Christmas Blessings, along with that same bracket from Inside Christmas. I decided to use gold embossing powder for my stamping, and paired it with the Christmas Graphic 45 paper that I used earlier this week, and some gold pearls. All of the new stamps are now available to order at The Craft's Meow Store! Our special stamp set this month is Inside Christmas - you can have it for free with a $60.00 purchase, or you can buy it separately. AND 1 very lucky person will win all FIVE of our new sets for this month!! All you have to do to have a chance is to leave a comment at each of our blogs by 8:00 PM PDT Wednesday, October 23, and Lisa will draw a name from one of our blogs as her winner, and announce it soon afterwards! 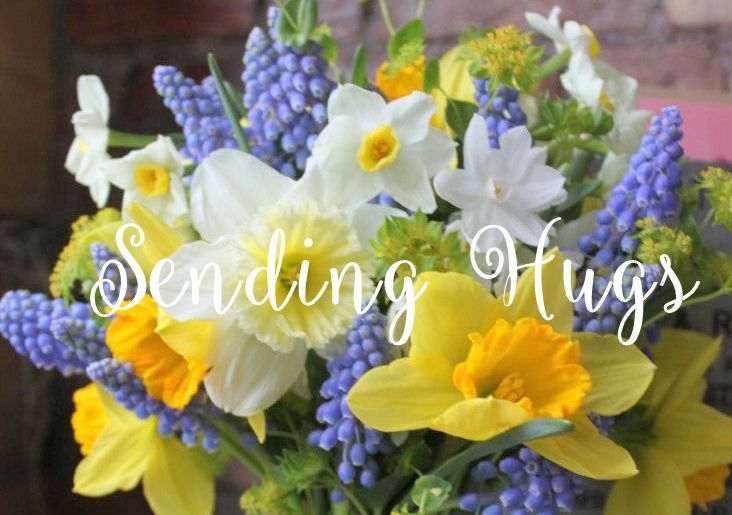 Now, hop on along to the talented Mindy's blog! Thanks for visiting me today! Welcome back to our final day of previews for our October release stamp sets at The Craft's Meow! Today we are showcasing you TWO of our newest sets! I thought this gorgeous flower was perfect for paper-piecing, so I found some subtle tone-on-tone papers for my flower and leaves, and pieced them to my ivory background, adding some gold pearls to the flower center. After adding my sentiment, I framed my panel with some bias-striped dp and then mounted it to my red card base. Our 2nd set today is called Inside Christmas, and it was designed by Karen Baker to be used on the inside of our Christmas cards. But, as you can see, it works just as nicely on the front, too. I paired 2 of Karen's sentiments with this beautiful hand-made flower that was a gift from a treasured friend, along with a Cuttlebug Floral Oval die, a Darice embossing folder on the card base, Ranger silver super fine detail embossing powder and silver pearls. Inside Christmas is our free set with a $60.00 purchase this month. Please visit The Craft's Meow Blog to see the cards that my talented teamies have made with these 2 newest sets. While you're there, don't forget to leave a comment by 8:00 PM PDT tonight, and Lisa will draw 2 names, each of whom will win 1 of these sets! The winners will be announced tomorrow as we unveil our new sets and begin our traditional Blog Hop! See you then! Welcome back to day 3 of our new release previews at The Craft's Meow! I hope you've been enjoying the releases so far; I must say ALL of the new sets are amazing; I can't pick a favorite! Today's set is done by Clare; it's a gorgeous image with lots of sentiments in her beautiful font that will cover all kind of Holiday wishes. Isn't this lantern lovely? It needs just minimal coloring. I decided to fussy-cut it so that I could pop it above this pretty Graphic 45 paper from last Christmas - just love that warm color, so unusual for the season. 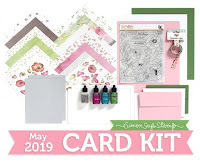 Please visit The Craft's Meow Blog to see all the ways my teamies used this beautiful set. While you're there, don't forget to leave a comment by 8:00 PM PDT tonight and you could win this set! Lisa will announce the winner tomorrow morning when we unveil the last 2 of our new Christmas releases! Hope you'll come back and visit me then! Isn't that deer lovely? And Karen's font goes so nicely with the rest of the elements! To make this card, I stamped the deer and the star on my favorite music paper from Hobby Lobby, attached it to a red card base, then added my sentiment strip and this Impression Obsession pine die that I FINALLY got! 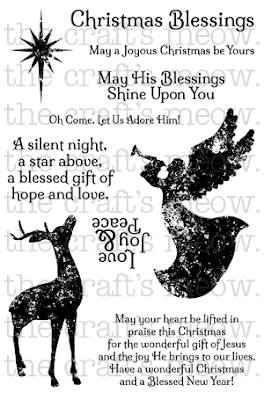 There is an equally beautiful angel in this set, and some other lovely sentiments, too - hop on over to The Craft's Meow Blog to see my teamie's cards using it - I know you'll be wowed! 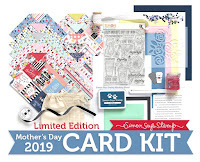 Don't forget while you're there to leave a comment for a chance to win this set; you have until 8:00 PM PST tonight, and Lisa will announce the winner tomorrow when we show you our 3rd preview! Isn't this little tree sweet? There's lots of room to add little gems or Stickles among its branches if you'd like. I paired it up with some dps from last year's Basic Grey Aspen Frost, (its green dots seem to mimic the green branches of the tree) and added the fun sentiment as a banner. I hope you'll visit The Craft's Meow Blog today to see what my team-mates have made with this new set! While you're there, don't forget to leave a comment by 8:00 PM PDT tonight for a chance to win it! And I hope you'll return again tomorrow to see our previews of day 2 of our Christmas release! See you then! Happy Wednesday! 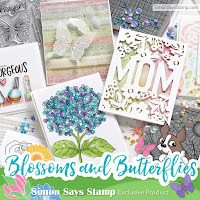 It's time for another challenge at the Simon Says Stamp Wednesday Challenge Blog! My first card uses a new woodblock called Holly Concert, and I paired it up with this wonderful sentiment from the Season's Wishes clear set. First I stamped the birds and holly on white cardstock, embossed it, and then colored them in with markers. After cutting out the panel carefully I popped it above the blue snowflake paper background, then stamped my sentiment and added some new Snowflake Trio dies. I love how this turned out, and love the pairing of the image and the sentiment! I stamped it right onto my card base with Hero Arts mid-tone Forever Green ink, and used Simon's Holiday Shapes to cut out a red star to cover the stamped star underneath it. Then I added some candy-striped dps, and some metallic decor to decorate the tree. Couldn't have been simpler! to the Simon Says Stamp store! I know you'll fill our gallery with some dazzlers this week! Cath gave us 5 separate challenges at the Moxie Fab World's Handmade Cards Week, and this is the one I haven't entered yet: General Craft Supplies. After lusting after this Impression Obsession pine branch die for more than a year it is finally mine, and I decided to tie up 2 sprigs with a gingham bow and some little jingle bells for this challenge. I glued them all to a recycled paper card base, then stamped a sentiment from my favorite Hero Arts clear set from last year, Miracle of the Holidays, stamped in Red Royal ink, the perfect Christmas red! And I couldn't resist adding some pretty red pearls to the mix to draw your eye down to the sentiment. Thanks for visiting me today! 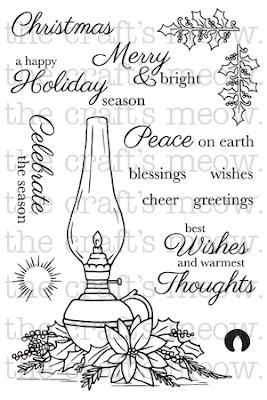 I'll see you again tomorrow with 2 more Christmas cards for Simon Says Stamp, and on Thursday we start our week of Christmas previews at The Craft's Meow! So if you're in the mood for Christmas, I'll have it for you! Here's a card for another of the Hope You Can Cling To challenges at Splitcoast Stampers for their breast cancer awareness card drive. Our hostess for this challenge asked for cards with NO sentiment and full of peace and quiet, something calming. I think this stamp fits the bill. It's made by a company called Rubber Monger, and it gives no other identification like a stamp name or product #. I know that when I'm upset a walk out in the woods usually calms me down, and so I hope this card will bring a sense of peace to the person who receives it. If I had to add a sentiment, I think it would be "Peace". I stamped, clear embossed, and colored this very large stamp with markers, then trimmed it into 4 equal panels and mounted them on a dark blue card base. 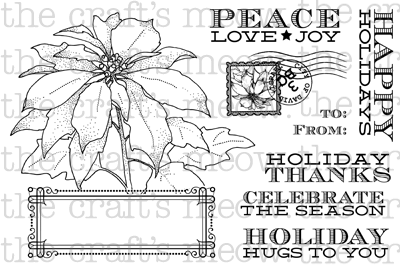 Here's another card for the Splitcoast Stampers Hope You Can Cling To campaign, in their Peaceful Leaves challenge. Please consider making some cards for this worthy cause, or at the least, make a card and send it to someone that you know who is battling this disease. I didn't think I had any Penny Black Halloween stamps, but I suddenly remembered this little Student Witch from 2010, which I think I won a few years back. It's amazing how this card came together! I'm not a big Halloween person, but I did buy some new Doodlebug Design papers last time I was at Archiver's, just 2 sheets, each double-sided. The spider one was the reverse of one of those papers, and it went so well with the image that I used that as my background. And since I don't own any Penny Black Halloween sentiments, I went looking for something digital that would work......I figured I could always use some alphabet stickers to spell out BOO!, but I found this digital sentiment at Paper Craft's Magazine online, so everything really worked together with this spider motif and "EEK" regarding spiders is my sentiment exactly!! 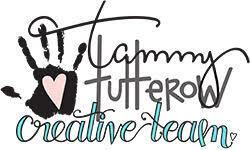 Added some Doodlebug sprinkles (enamel dots) to my chevron banner, and my card was done! Think this will go to our little granddaughter. Autumn Blog Hop at The Craft's Meow!